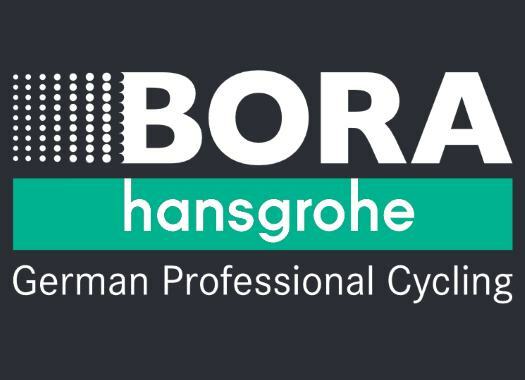 Emanuel Buchman (Bora-hansgrohe) has taken the victory of the second race of the Challenge Mallorca. The rider showed a strong performance in a race that was meant for the true climbers. The Trofeo Andratx-Lloseta took place in a route that included several climbs on twisty, narrow roads on a rainy and windy day. The escape of the day was formed at more than 20 kilometres from the start and the peloton was controlled by Movistar to avoid the escapees to create a bigger gap. Bora-hansgrohe had several cards to play on the day including Rafal Majka, Patrick Konrad, Emanuel Buchman and Peter Kennaugh, and stayed on the wheel of a Movistar that was very motivated to catch the front group, which it did at 25 kilometres from the finish. Close to the last 20-kilometre mark, Buchmann launched an attack and created a gap that he could hold until the end and that allowed him to take a solo victory in Lloseta. "What a start to the season!" said the rider at the end of the day. "One of my goals for 2019 was to improve my ability to win races. But I didn't expect to already win my first one. Normally I use these first races more as intense training sessions under race conditions. "That's why I wanted to go deep today and attacked when I got the opportunity. I think I improved overall during the winter, even though it may be too early in the season to say that. But so far I can definitely be really happy!" Lotto Soudal's Tim Wellens crossed the finish line in the second position at 16 seconds from the rider of Bora-hansgrohe and Trek-Segafredo's Bauke Mollema was third.